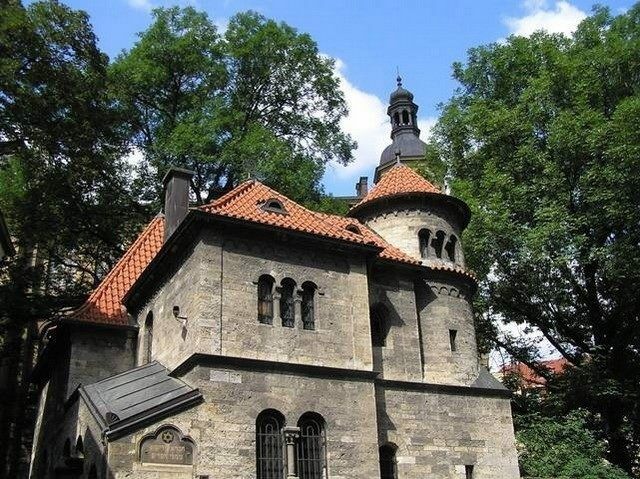 This tour begins with a walk showing you highlights of historical Prague and also includes a visit to the famous Jewish Quarter also called Josefov. 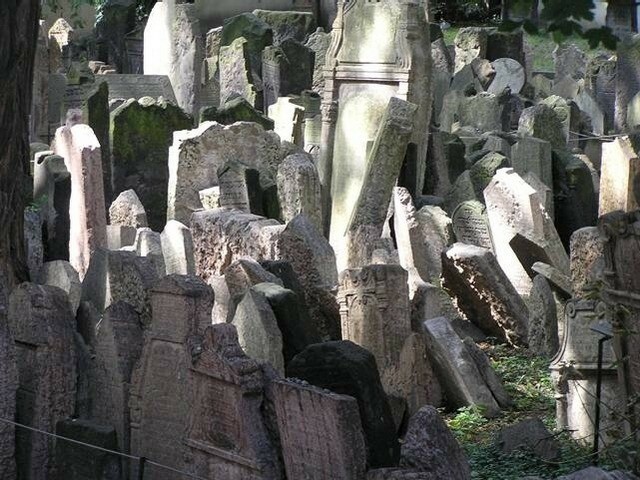 After helping you to become acquainted with the history of the former Ghetto, Nazi occupation in Prague, Jewish quarter in the time of holocaust, and the Old New Synagogue, you will be shown around the old Jewish cemetery. 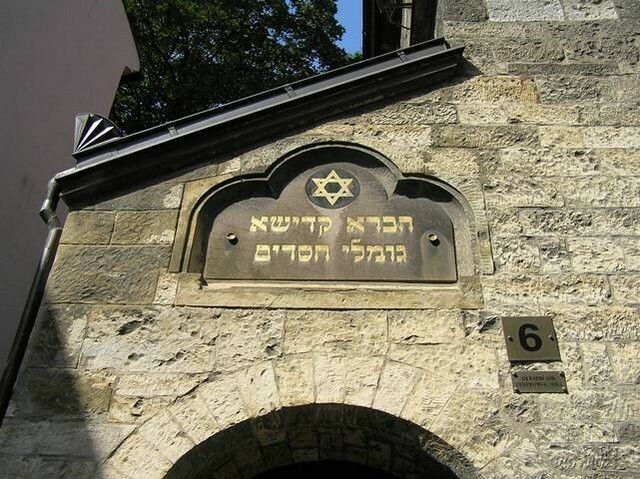 You will also visit some synagogues. 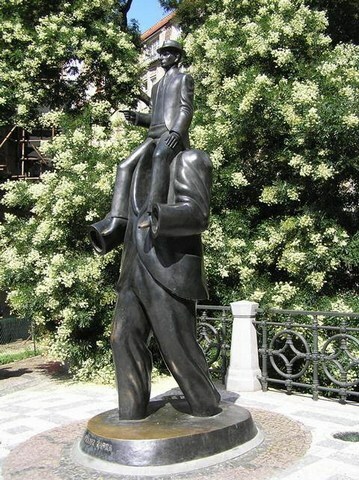 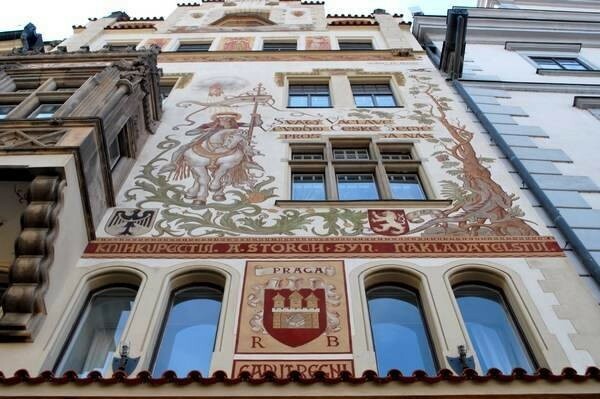 The excursion passes by the birth place of Franz Kafka and ends in the Old Town Square. 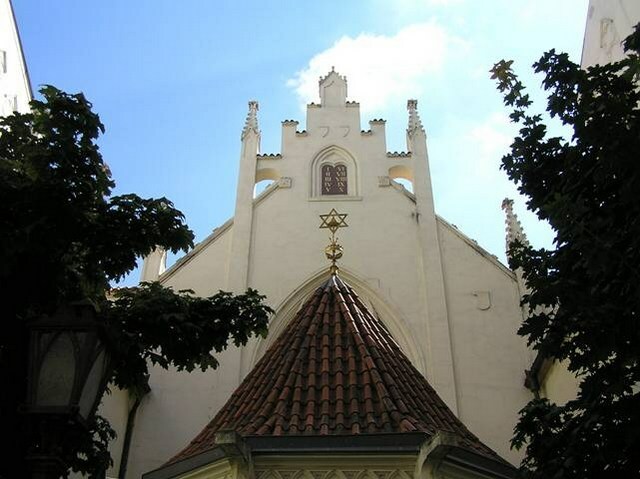 15:00 in Sum./ 14:00 in Wint.